The kingdom of eswatini - solarchilltests Webseite! The Kingdom of eSwatini, bordered by South Africa and Mozambique, is the second smallest country on the African continent. It is a landlocked country with diverse climate, from cold and mountainous to hot and dry. Its typical wide open rural landscape is the veld. The Kingdom of eSwatini, as an absolute monarchy, has been ruled by King Ngwenyama Mswati III since 1986. 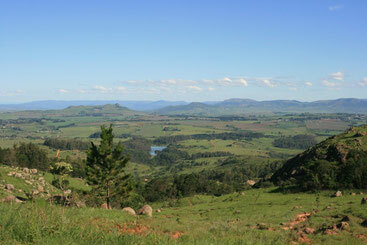 The Kingdom of eSwatini is a developing country with a small economy. It ranks as a lower to middle income country, but it is estimated that 69% of the population lives in poverty. The majority of the population of approximately 1.3 million inhabitants lives on either subsistence farming or livestock herding. 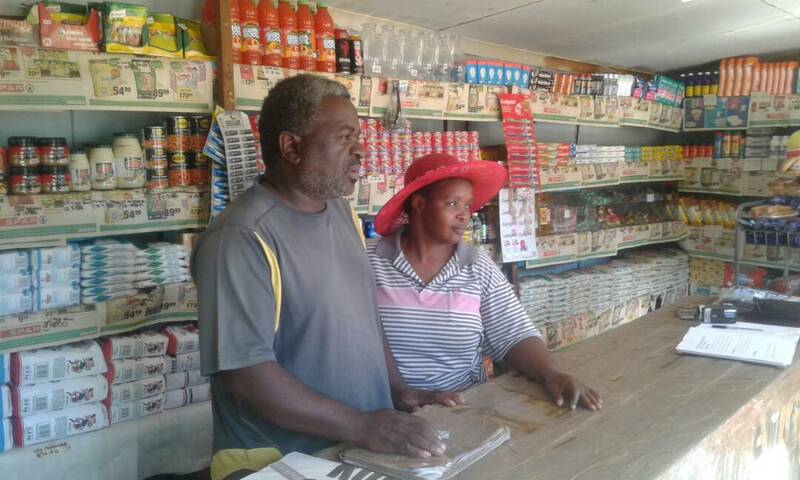 With an expected increase in greenhouse gas emissions to an estimated 2.42 million by 2030 under baseline conditions, the Kingdom of eSwatini's second National Communication to the UNFCCC identifies the need for fuel-switching technologies to replace the high demand for fossil fuel. To affect this, the Kingdom of eSwatini's Implementation of the 2003 National Energy Policy supports and promotes efficient and environmentally friendly technologies, including solar-powered equipment. Moreover, the country’s technology needs assessment that was carried out in 2010 emphasized the need for renewable energy technologies in order to reduce consumption of petroleum products. The assessment identified opportunities for solar-powered technologies in the energy sector and the need for increasing its technology capacity and skilled labor available to operate and maintain these technologies. In the Kingdom of eSwatini, the only national manufacturer of refrigerators, Palfridge LTD T/A The Fridge Factory (TFF), converted all production lines and foaming to hydrocarbons (HC), i.e. natural refrigerants. Thus, they are capable of manufacturing environment friendly refrigerators and are perfectly suitable to act as cooperating manufacturer for the SolarChill Project. 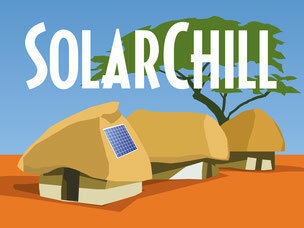 The current GEF-funded project aims at enabling TFF to produce the SolarChill A Type. It is also targeted that TFF can transfer the enhanced technology components from SolarChill A to the SolarChill B unit, in particular with regard to low energy consumption, long autonomy, and temperature controls. In the Kingdom of eSwatini, 40 health facilities have been selected to obtain a SolarChill A unit within the GEF SolarChill Project. 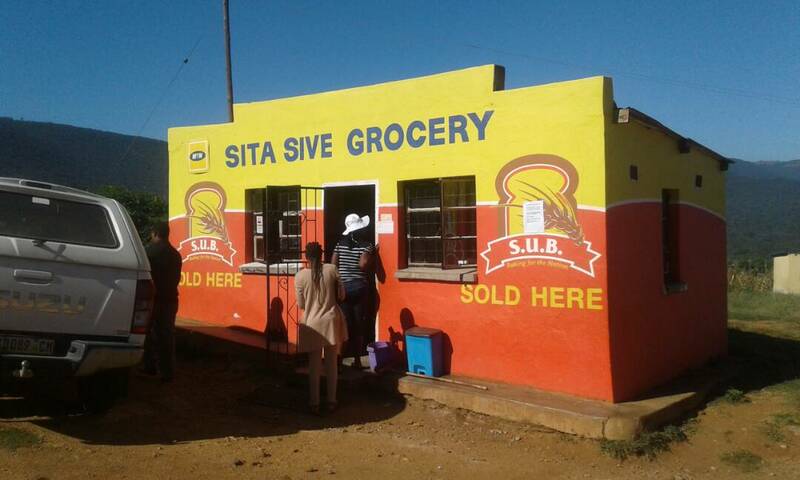 The pictures show potential SolarChill B sites in the Kingdom of eSwatini. The units will be installed in small grocery stores to provide cooled goods, beverages.